A Victorian Gothic House in the heart of historic Winchester. Beautifully restored, maintaining many original features. 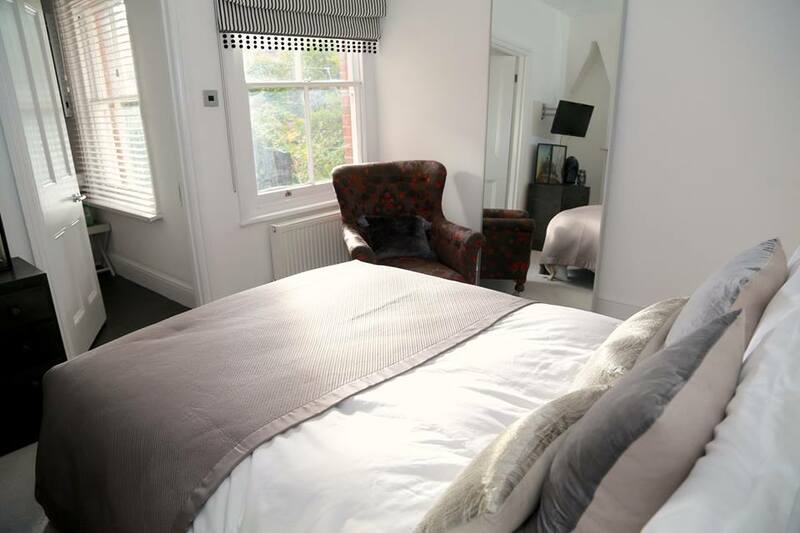 Offers one boutique style double bedroom with en-suite and one twin/double with ensuite. Facilities include, TV, Dulce Gusto coffee machine, soft Egyptian Linen, and free WIFI. Guests can enjoy a home cooked breakfast in a lovely informal atmosphere, as well as unwinding after a hard day’s sight seeing in the sitting room. 9 City Road is located minutes from Winchester train station by foot and is reached via the one way system on the High Street, taking a left at the traffic lights after the Theatre Royal.